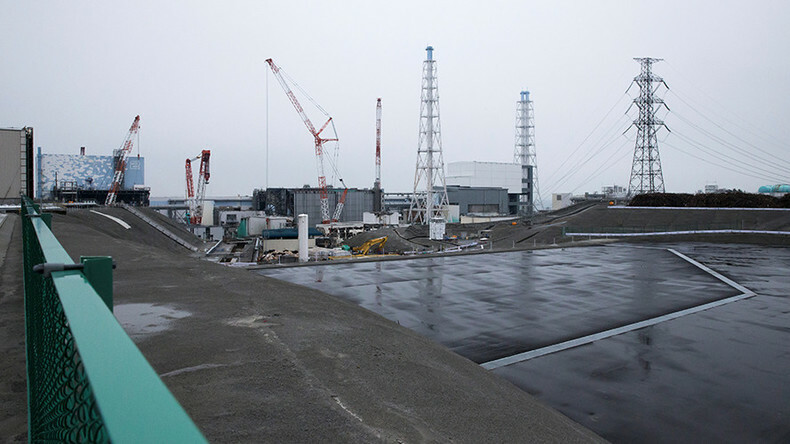 Japanese court rules on the 2011 Fukushima disaster – Boom Bust's Bianca Facchinei has more. How many times have you found yourself bored in an airport due to a layover? Well there are several cities offering you a free city tour, and Boom Bust's Manuel Rapalo has the details. After the break, manufacturing production is on the rise in America, but the retail industry will soon take a hit as J.C. Penny announces the closures of more than 100 stores. Carrie Lukas, managing director of IWF, joins us to discuss the GOP and women in the workforce. Finally, RT's Alex Mihailovich joins us from Canada with the battle between PETA Canada Goose apparel.